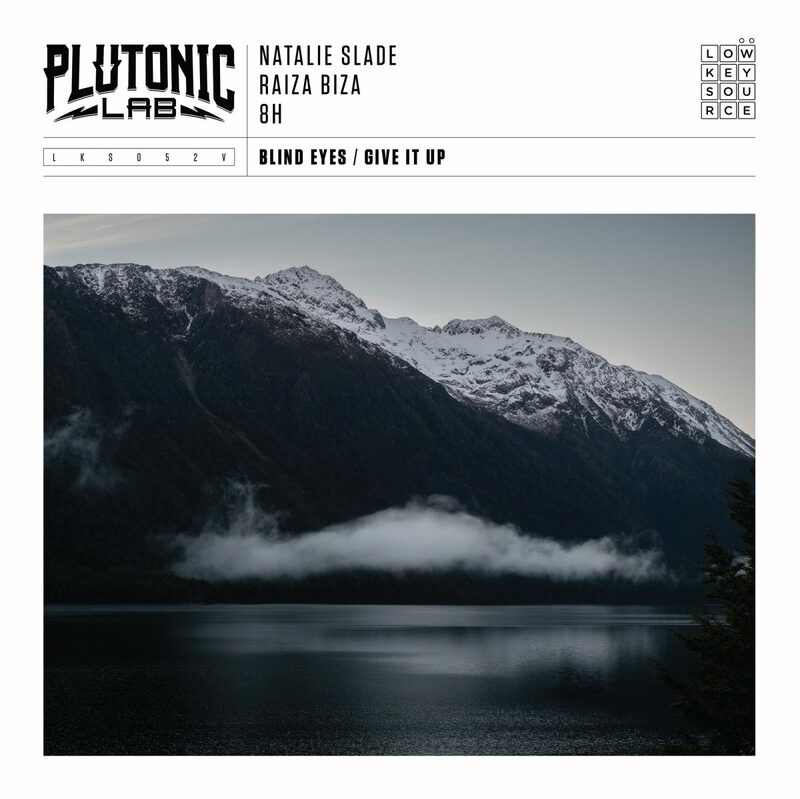 Pluto brings together a strong list of talented artists: The soulful, smoky voice of Natalie Slade, New Zealand based Rwandan rapper Raiza Biza, and multi-instrumentalist 8H. The two tracks mark an intoxicating return for the producer, showcasing how he is able to bring together artists’ of diverse backgrounds and styles to display skills, restraint and synergy in a moment in time. The two songs are an example of Plutonic Lab’s collaborative, versatile nature and his ability to cross genres without limitations.